Social support may not be as important as insulin, but it’s close. That’s why our passion is helping people who need it find people who get it. Because simply knowing you’re not alone can be life-saving. But our programs don’t happen without support from donors like you. Like direct care, research, and new technology, social support steady doses of time, talent, and money. Here are just a few of the experiences that are made possible by community support. 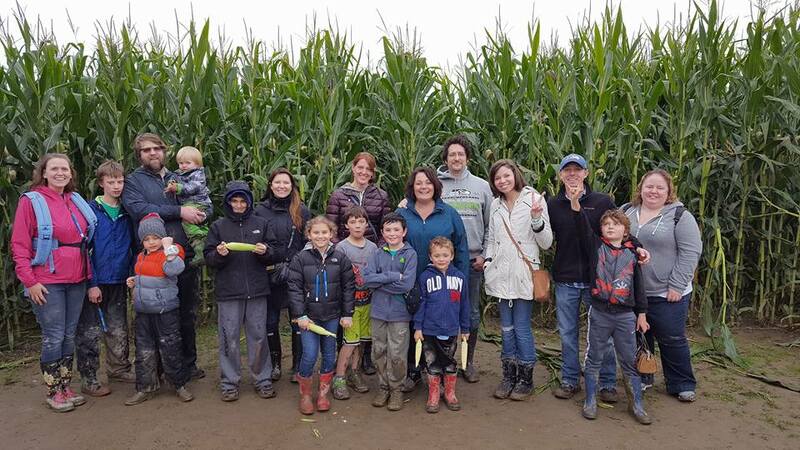 ConnecT1D Family Meetups brought children with T1D and their families together laugh, play and unite in shared experience at playgrounds, a corn maze, and outdoor movie, and more. ConnecT1D Adult Social Group chatted over dinners, happy hours, and recreation. Growing our list of local hosts, we are finding new areas and spaces to bring Type 1 friends old & new together! Consider: What do ConnecT1D programs mean to you? How can you be a part of connecting others with Type 1 Diabetes? Whether a one-time donation or a recurring monthly contribution, 100% of your tax-deductible gift goes to fund our mission.